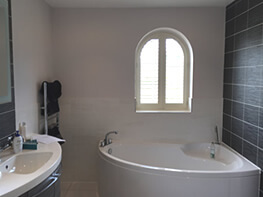 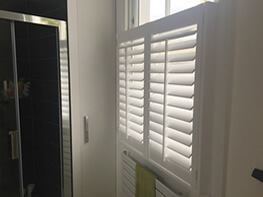 Why pick our Shutters for your Bathroom or Wet Room? 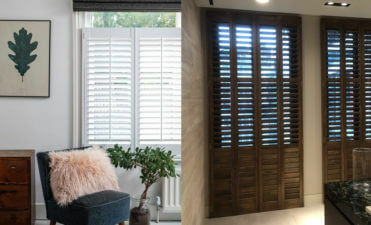 Our shutters are the ultimate window dressing for any room of the home and with our waterproof shutters you simply won’t find a better solution for these areas. 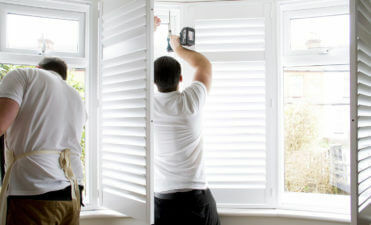 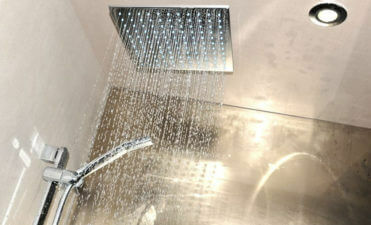 You may be looking to completely renovate your bathroom, or simply rejuvenate you r existing bathroom with some shutters. 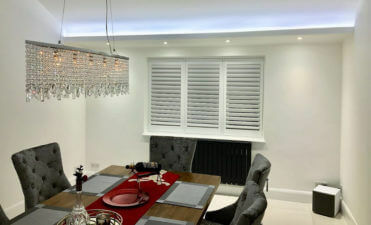 By working with our team of shutter experts we can help you pick the ideal style and finish to create the best look and just as importantly functionality in this room. 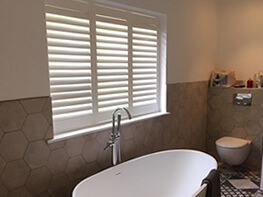 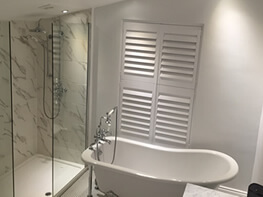 We have designed and installed many shutters in bathrooms over the years for a range of delighted customers all over the South of England. 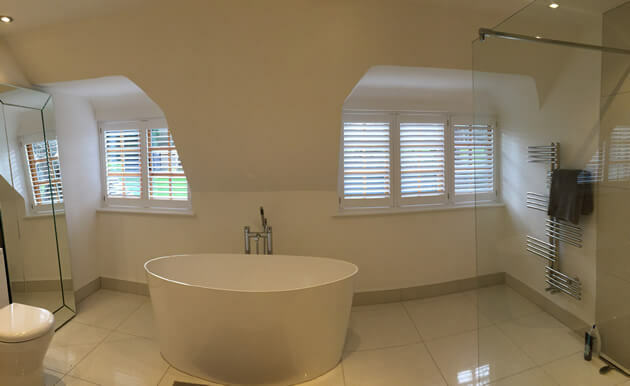 Contact us today for a no obligation quote and discussion!